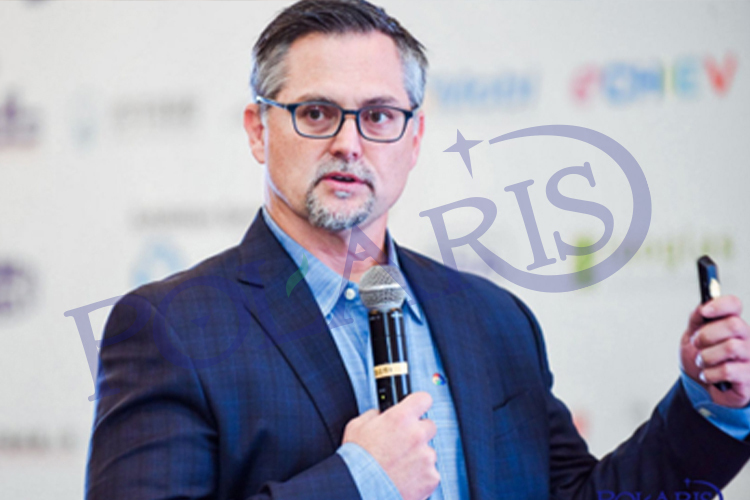 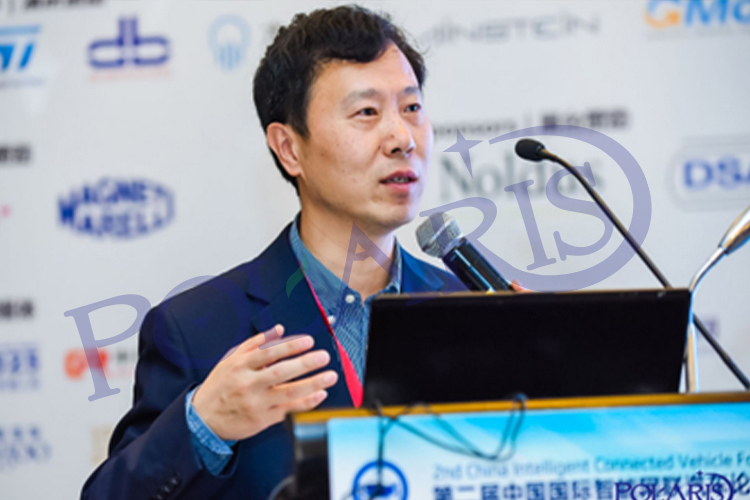 In the era of electric vehicles, intelligence will become the core competitiveness of vehicle companies and intelligent network alliance will become the inevitable trend in the automotive industry. 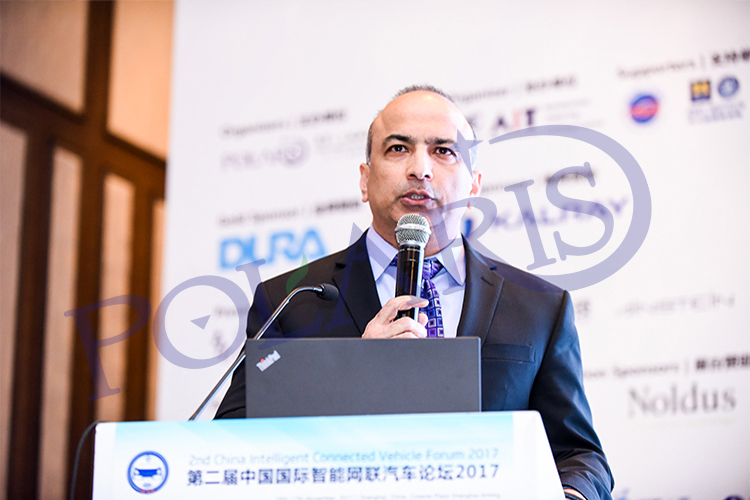 ICV can provide safer, more energy-efficient, environ- mentally, more comfortable travel experience and comprehensive solutions. 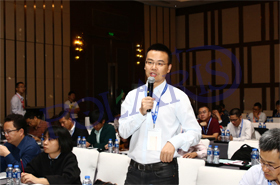 It is the important part of the city intelligent transportation system and core element in building a green vehicle society. 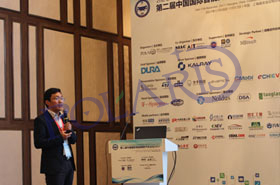 Not only mean upgrading the automotive prod- ucts and technologies, but the possibility of reshaping the entire industry and value chain system of automobiles and related industries. 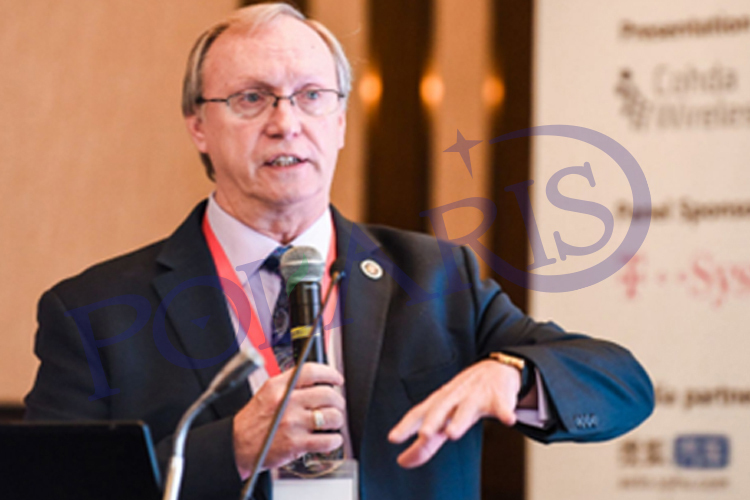 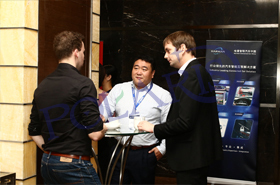 It is an internationally recognized future direction of development and one of the focuses of attention. 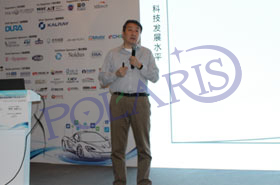 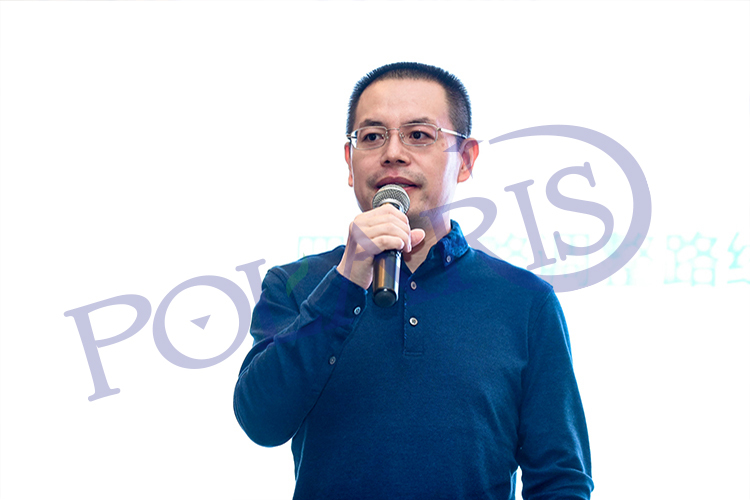 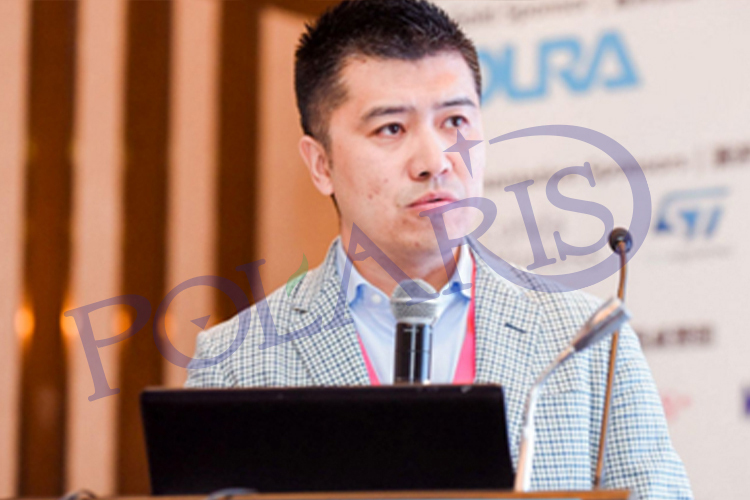 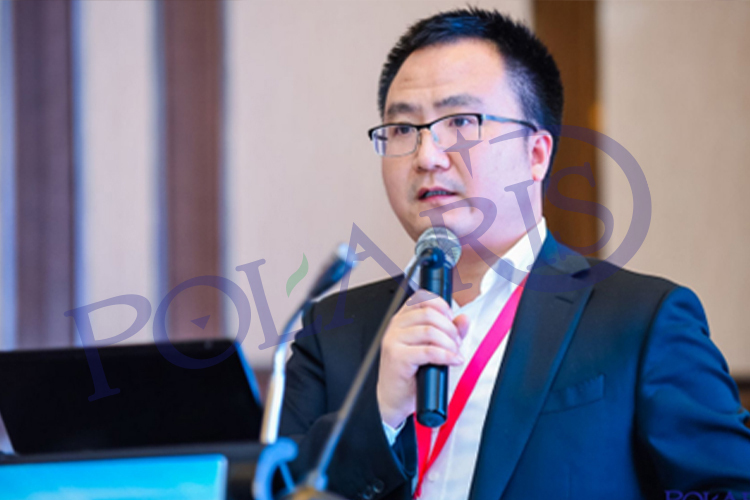 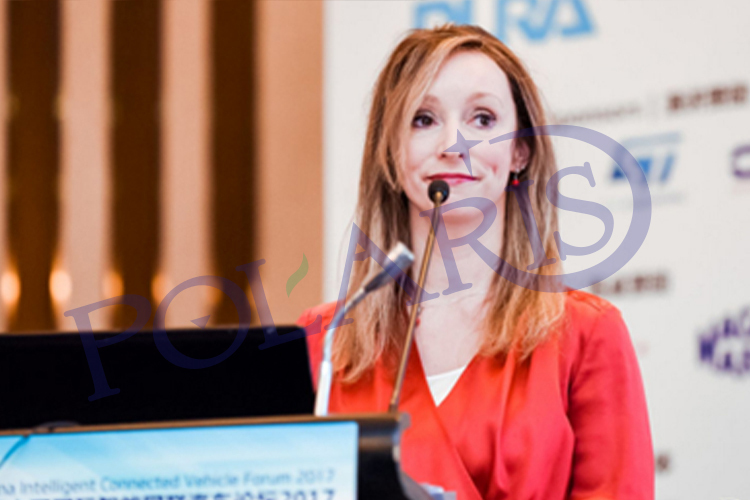 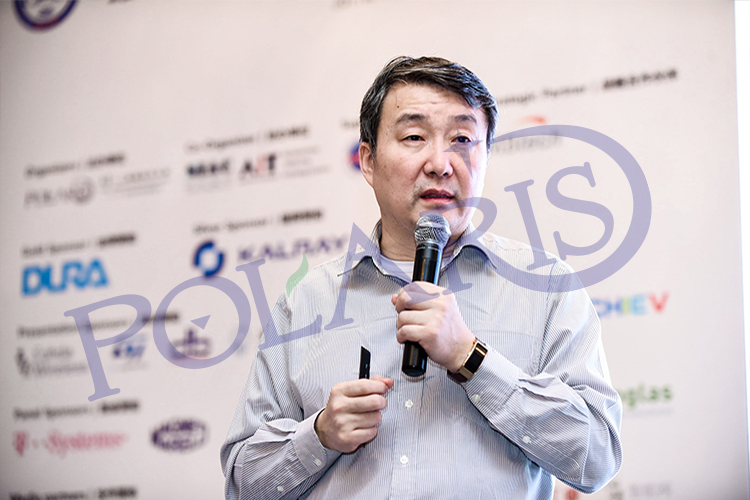 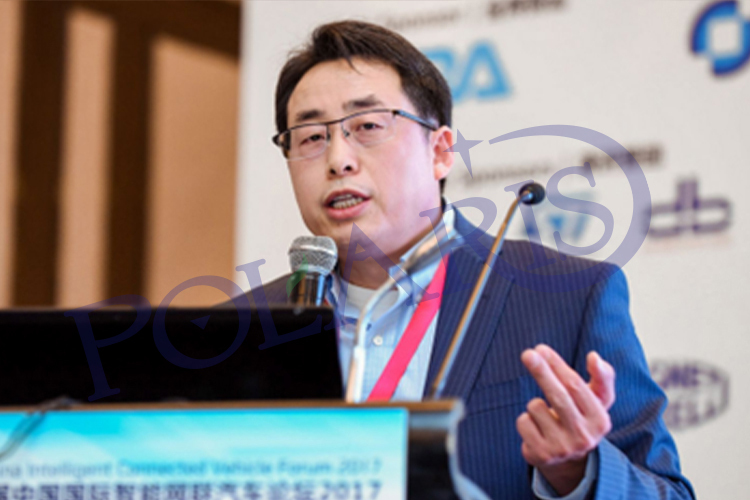 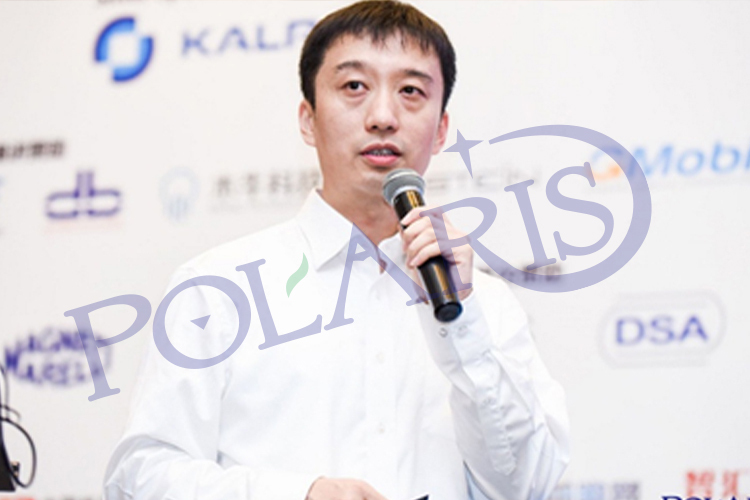 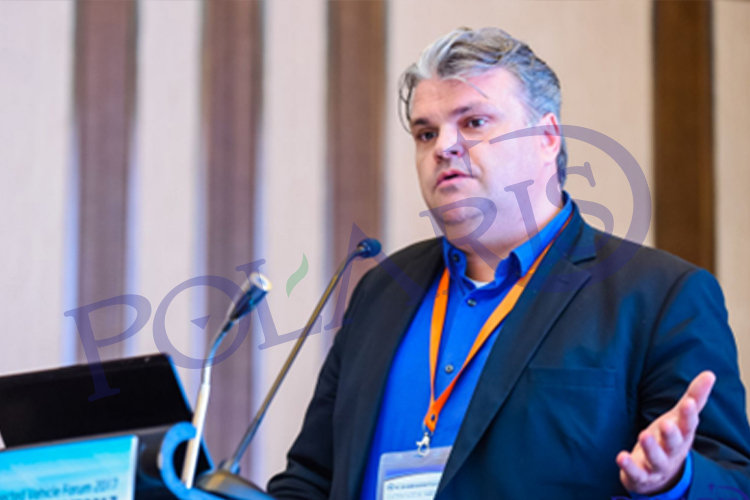 On the basis of the pass successful 15 times Automotive Industry Forum,Polaris will host the 3rd China International Intelligent Connected Vehicle Forum on 25th October to 26th October 2018 in Beijing. 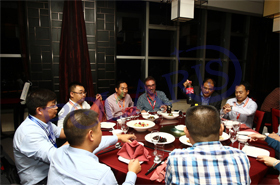 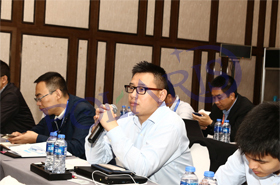 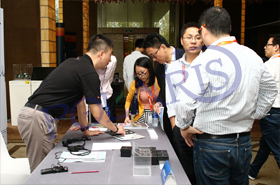 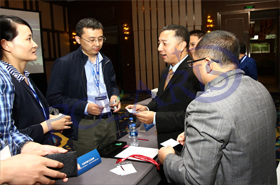 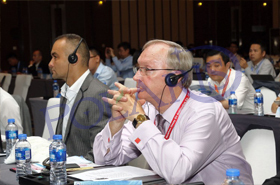 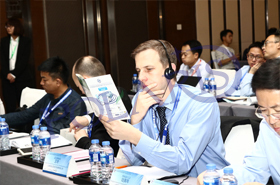 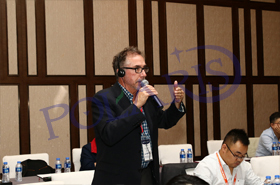 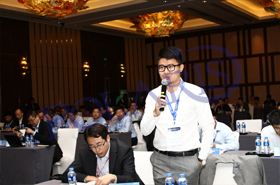 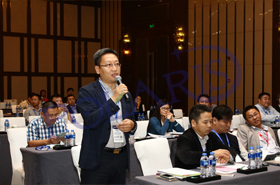 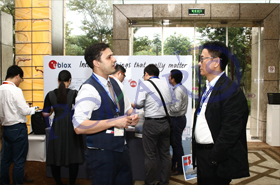 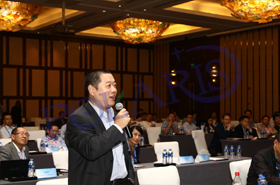 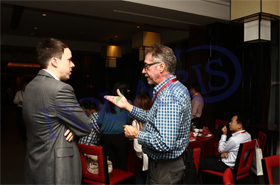 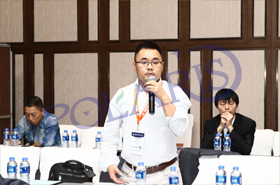 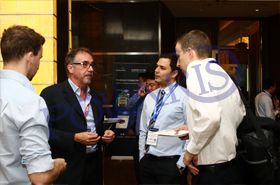 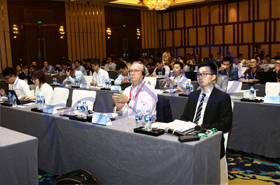 The series of vehicle forum successfully invited industry experts from OEMs included BMW Group, Mercedes-Benz, Jaguar Land Rover, Volkswagen, Audi, BYD, SAIC, Beijing Automotive and Google to discuss about vehicle industry policy trends, technology roadmap and challenges, business models and infrastructure, and won the praise of people in and outside the industry. 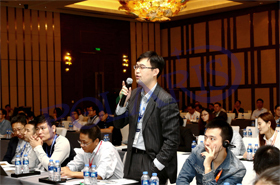 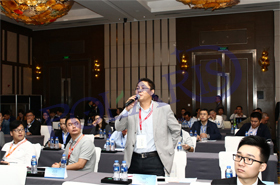 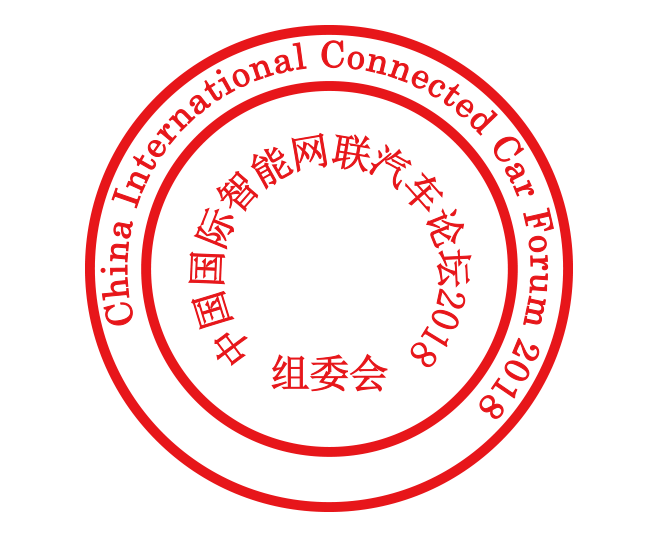 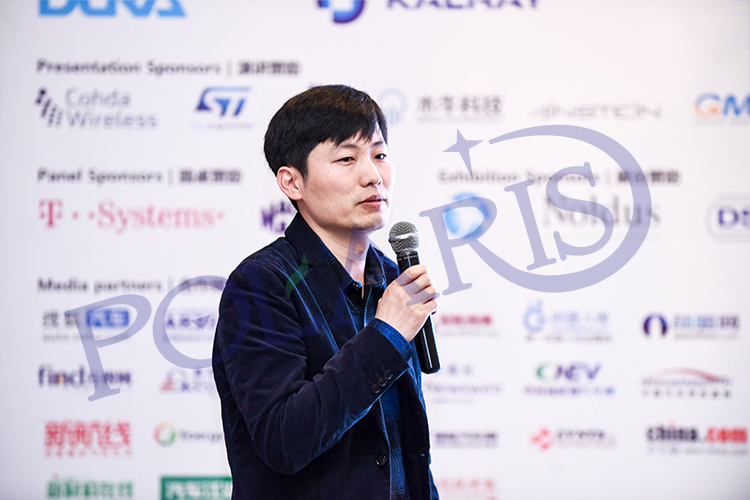 In the end of 2018, in order to thank you for the support and attention to series of vehicle forums, organizing committee will be held the China International Intelligent Connected Vehicle Forum which is the most professional ICV forum which included 5 forums 1 dinner and 1 award ceremony, nearly 400 people will come together to discuss the opportunities and strategies in Intelligent Network Vehicle Industry. 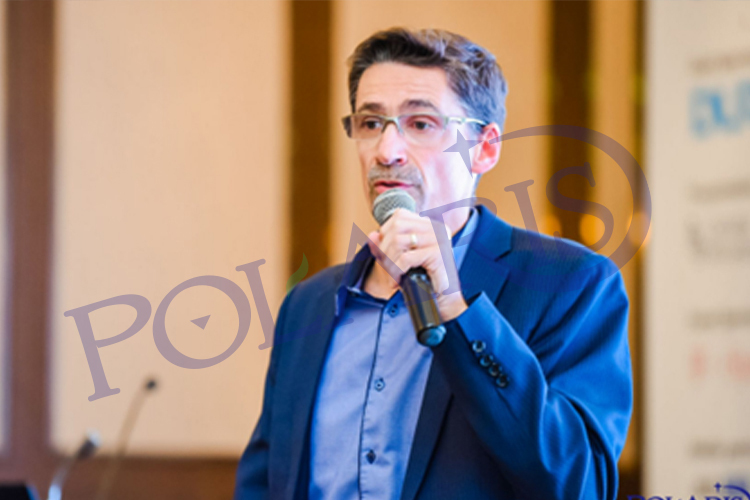 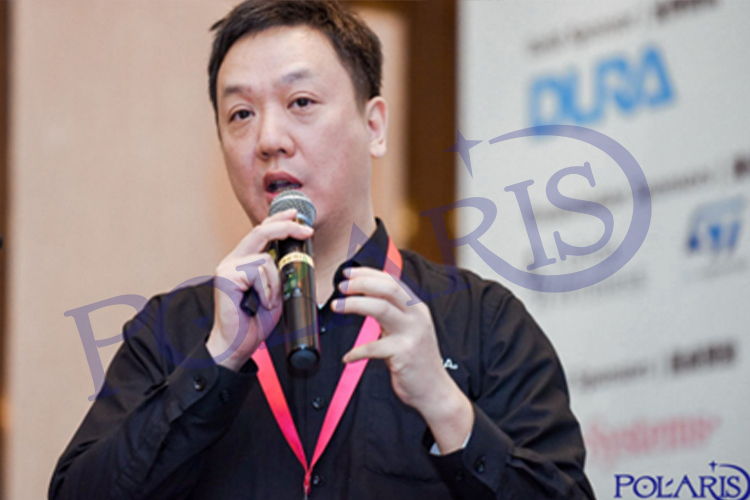 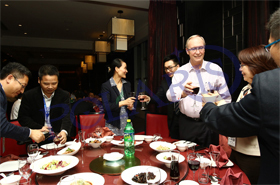 Vice President, Unicom Wisdom Network Technology co., Ltd.